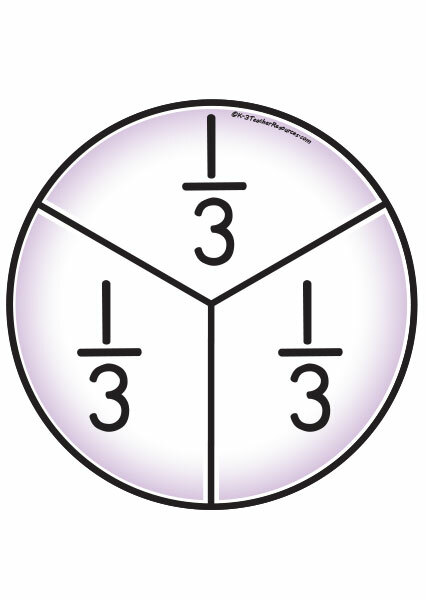 Maths Teacher Resources – includes printable maths worksheets, hands-on printable maths games, maths activities, maths lesson plans and teaching resources. 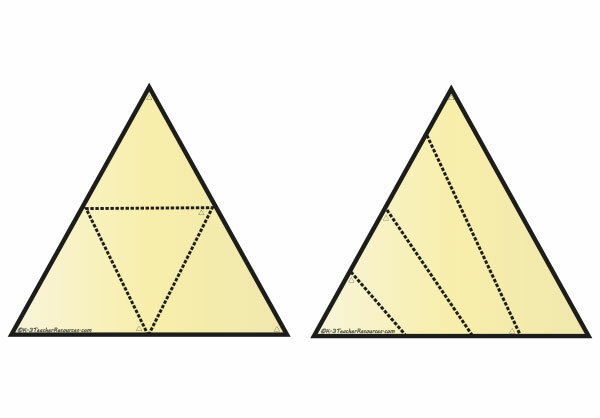 A set of 18 triangle puzzles for children to solve when learning about shapes. 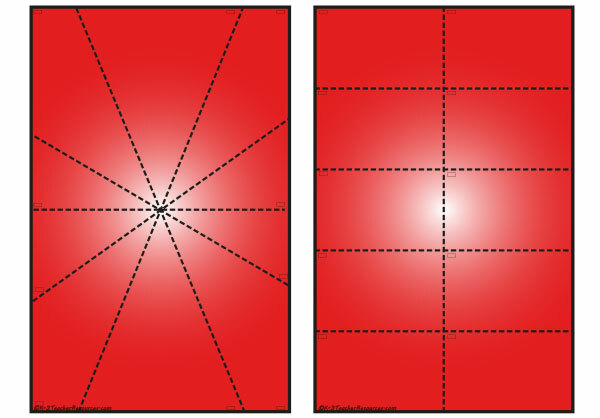 A set of 18 square puzzles for children to solve when learning about shapes. 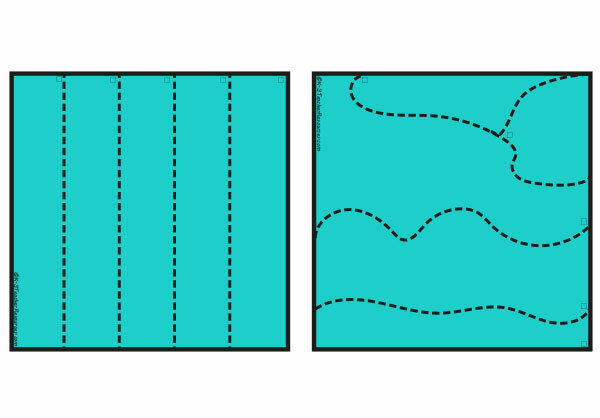 A set of 18 rectangle puzzles for children to solve when learning about shapes. 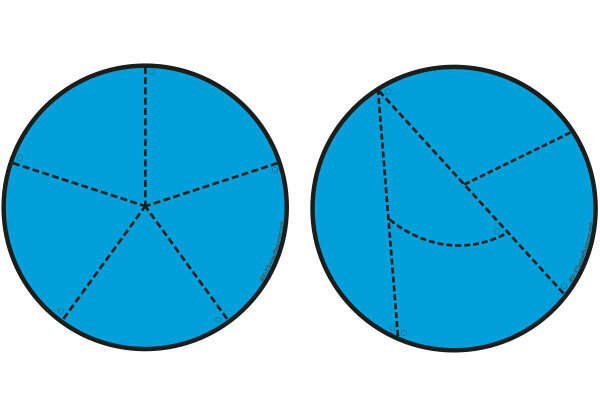 A set of 18 circle puzzles for children to solve when learning about shapes. 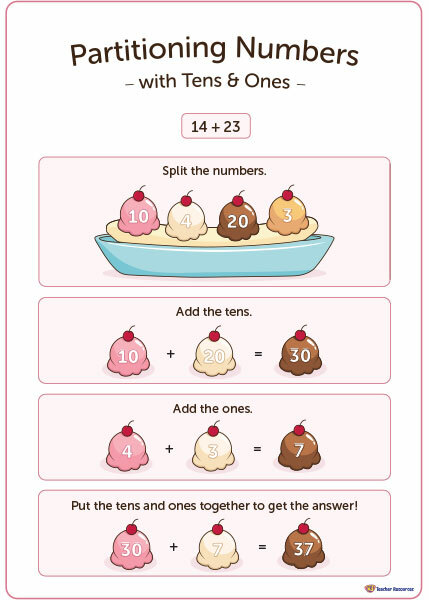 A number of the day worksheet to use as a warm-up activity at the start of any numeracy lesson. 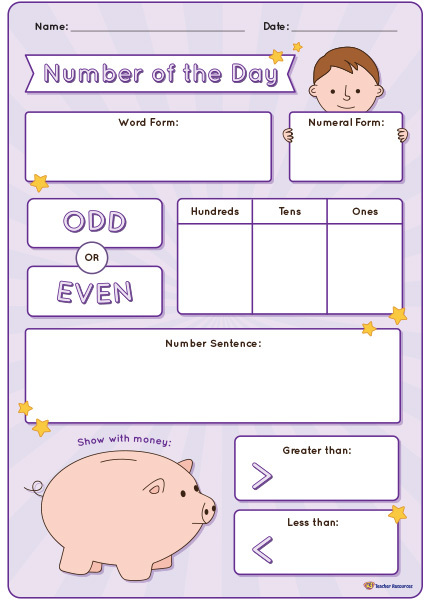 A set of pattern strip cards for children to identify and continue a variety of simple patterns. 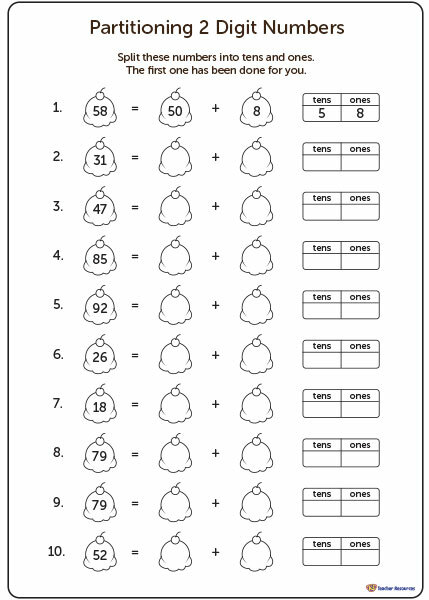 A partitioning worksheet to help children understand that two-digit numbers are comprised of tens and ones/units. 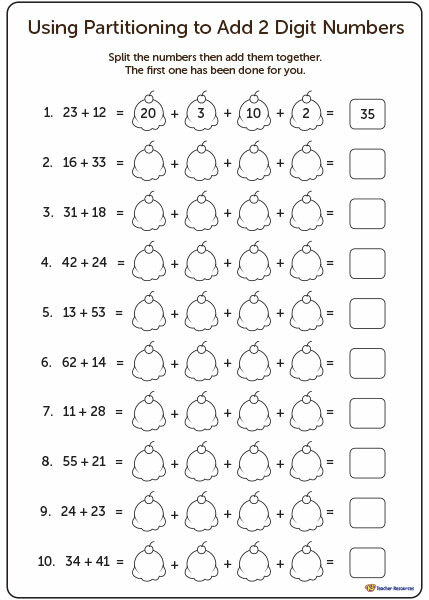 A place value worksheet to help children understand partitioning of numbers and the importance of grouping in tens. 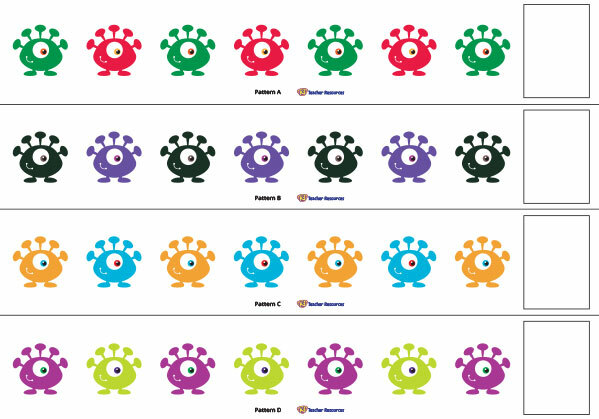 A poster to display in the classroom to help children understand the partitioning of two-digit numbers. A three piece truck patterning sorting board to use when classifying familiar objects by similar attributes. A three piece train patterning sorting board to use when classifying familiar objects by similar attributes. A three piece pencil patterning sorting board to use when classifying familiar objects by similar attributes. A three piece dog patterning sorting board to use when classifying familiar objects by similar attributes. A three piece couch patterning sorting board to use when classifying familiar objects by similar attributes. A three piece caterpillar patterning sorting board to use when classifying familiar objects by similar attributes. A set of 9 weather themed attribute pictures for children to use when sorting and classifying familiar objects. A set of 9 transport themed attribute pictures for children to use when sorting and classifying familiar objects. A set of 9 sports themed attribute pictures for children to use when sorting and classifying familiar objects. A set of 9 sea creatures themed attribute pictures for children to use when sorting and classifying familiar objects.